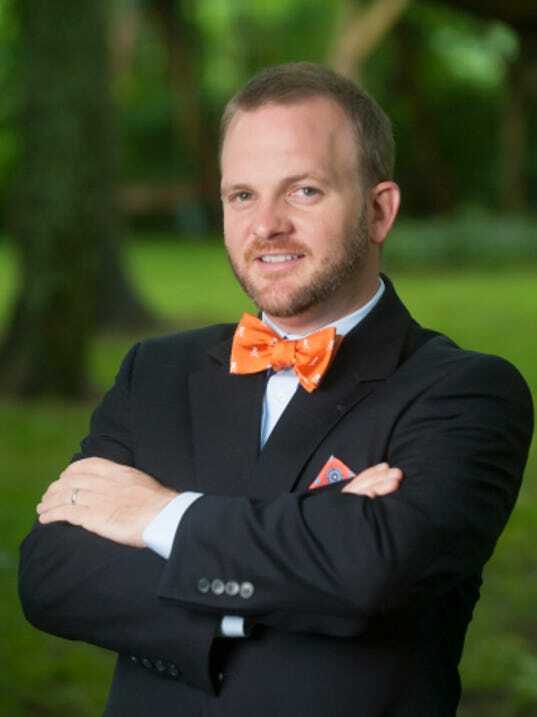 “The current laws make it expensive, and in some instances, impossible to get a divorce,” said Thompson, whose firm focuses on family law statewide and who is a professor teaching domestic relations at Mississippi College’s law school. Thompson said the Legislature’s recent divorce law reform, removing a corroboration requirement for abused spouses, is a needed change. “Our law has required cruelty claims be corroborated with evidence beyond that of the victim’s testimony,” Thompson said. “… Even if the court believed you, you had to have a neighbor, family member, police report or picture, or you didn’t have corroboration … Now, if the court finds the victim truthful and credible, the court can accept that. If you take a step back and think, that makes sense. Our judges have always been the lie detector, always the barometer of whether someone was credible. Thompson said he supports Mississippi creating a “no-fault” ground for divorce. South Dakota is the only other state without such a ground. He said opposition to this change, from those saying it will weaken the sanctity of marriage and increase divorces, is misguided. In practice, Mississippi’s lack of a no-fault ground allows one spouse to hold up a divorce, sometimes for years. “The idea behind making it difficult to get a divorce is that Mississippi is promoting marriage,” Thompson said. “But when you go 10 years and it costs tens of thousands of dollars — those aren’t intact families trying to get back together. “Our state has made it phenomenally easy to get into a marriage,” Thompson said. “There used to be a three-day wait, used to be a blood test requirement. But now you just go to the circuit clerk and pay $25. When to Call the Police! Family law cases can be very difficult, some even dangerous. There is a saying that Criminal Law cases, after the arrest, involve bad people who are acting their best, and Family Law cases involve good people who are acting their worst. So when does acting their worst warrant calling the Police/911? Any Physical Abuse. This is a crime. Get yourself and the kids, get out of there and call 911. You will not lose the house just because you “left.” It’s not kidnapping to take the kids to safety. Do NOT tolerate Domestic Violence! Believed Threats. If your life is threatened, or serious bodily harm is threatened and you believe it, leave and call the police. Now, sometimes people say stupid things and if he says something, but you don’t believe it or it’s sarcastic or a failed attempt at humor don’t try to make it more than it is. Trespassing and Refusal to Leave. If you have an Order that gives you exclusive use of the house and he comes over and refuses to leave the police will make him or he can be arrested for trespass. If it is someone else’s property and she is asked to leave, whether there is an Order or not, and refuses that is trespass. Make sure you have a copy of the Order if you intend to seek that it be enforced. Criminal Activity. Drunk driving, illegal drug use, activity that is dangerous to others. Serious Injury/Emergencies. In the event of serious injury, whether intentional, accident or otherwise,do NOT hesitate because of “how it would look.” Call 911. Law enforcement, generally, does not like getting involved in civil, domestic situations. They much prefer the lawyers and judges to sort these things out. And, when there is no Order, or no clear violation, they have to tread very carefully when they do get involved. Because of this, they look to who is the instigator, who is causing the trouble, and try to get that person to leave, to calm down, to end the dispute. It is also somewhat common for law enforcement to threaten the arrest of both parties when it’s a domestic call with no clear instigator. One thing to be careful of is false calling, this can backfire. Calling when there is not a legitimate reason to does not “build” a strong case for divorce. However, if there is any abuse, or a genuine threat, ALWAYS err on the side of caution and call the Police/911. In a true emergency do NOT call your lawyer first, call 911. 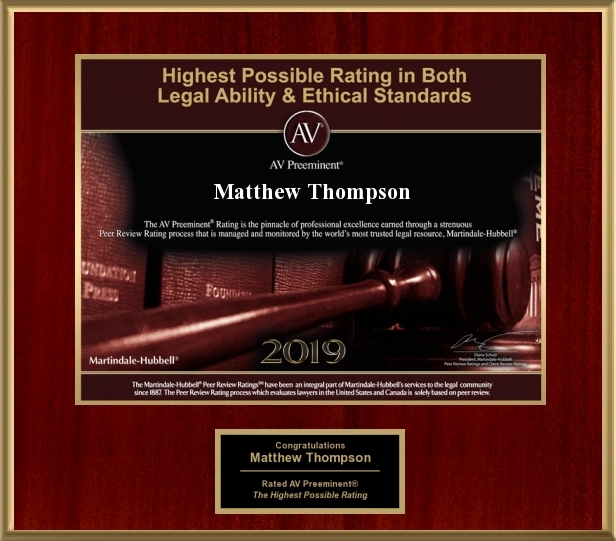 Matthew Thompson is a family law attorney in Mississippi and if you find yourself in an Emergency call 911.